Kathmandu Valley Development Authority (KVDA) was formally established on 1st Baisakh 2069 BS (13th April 2012), under the “Kathmandu Valley Development Authority Act 2045”. 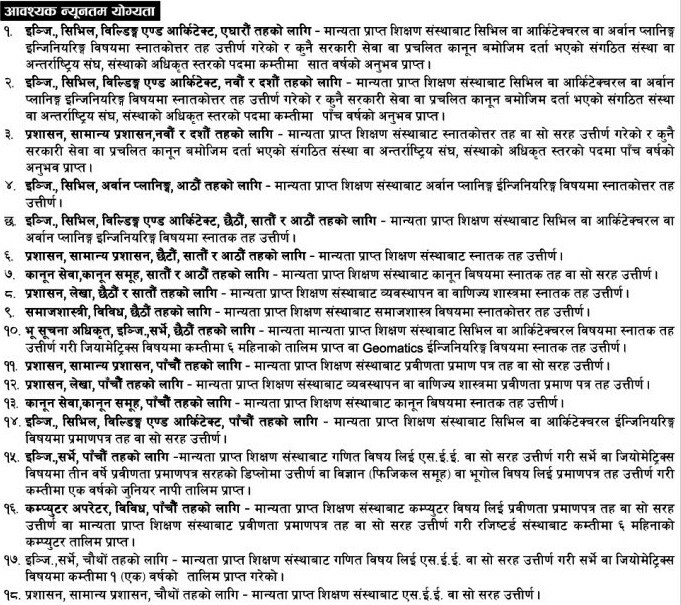 KVDA officially initiated its activities from 15th Baisakh 2069 BS (27th April 2012), with primary mandate to prepare and implement an integrated physical development plan for Kathmandu Valley, which encompasses five municipalities and 99 VDCs with estimated permanent population of Three million and floating population of another Two and a half millions. Balaju Auto Works pvt. ltd.